Why is figurative sculpture important? 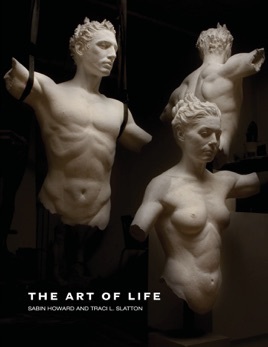 With lush photos and vivid narrative, THE ART OF LIFE explores figurative sculpture from the earliest times to the present. The work of ancient and classical sculptors, along with that of Michelangelo, Bernini, Canova, and Sabin Howard, is showcased. The book also details Sabin Howard's clay-to-bronze process, his philosophy, and his drawings.